Exactly what is the U19 World Cup? How have past USA teams fared? Who are some of the stars who have played in past U19 World Cups? Find out here. The 2019 USA Men's U19 World Cup Team learned its first three opponents for the FIBA U19 World Cup. 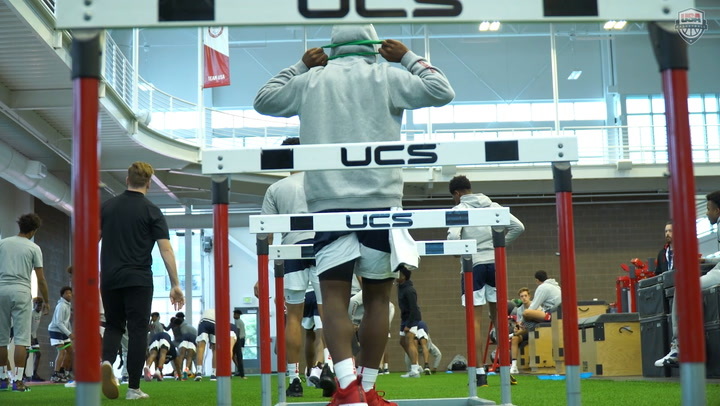 Sights And Sounds of the 2018 USA Basketball Men's Junior National Team October Minicamp. USA Basketball announced plans to collaborate with the NBA, NBPA and the NCAA in the expansion of its Men’s Junior National Team program. No less than 10 teams, 16 athletes and 12 coaches who advanced to the men's Sweet 16 have USA Basketball ties. Who are they and how are they connected? 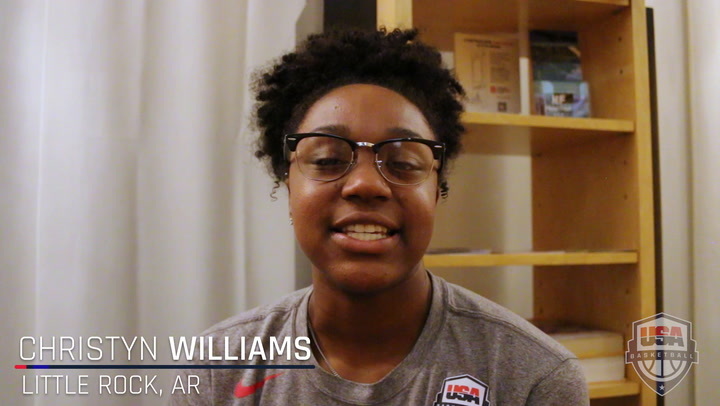 Recap feature on the 2017 USA Basketball Women's U19 World Cup Team. Additional quotes from USA U19 World Cup Team head coach Suzie McConnell-Serio and players Chennedy Carter, Crystal Dangerfield and Tyasha Harris following the July 30 gold medal game loss to Russia 86-82.